It’s the Natchez Poker Run day! Registration is at Fat Mama’s Tamales. 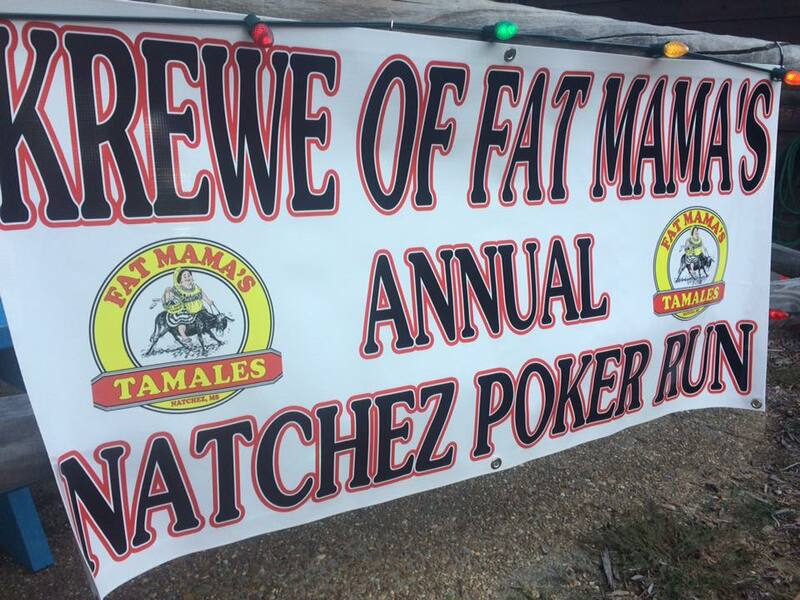 The Poker Run starts at 9 and the lead vehicle leaves Fat Mama’s tamales at 10! 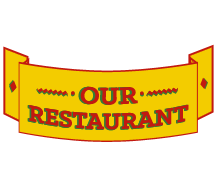 We have t-shirts, Bloody Mary’s, 50/50 bucket, and lunch plates. See you there! 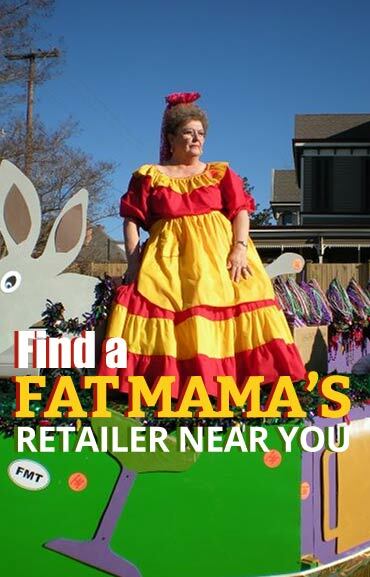 “We are ready to roll for the sixth annual Krewe of Fat Mama’s Poker run. 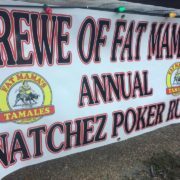 Again this year the Krewe of Fat Mama’s and Adams County Search and Rescue have teamed up to host the 2016 Natchez Poker Run. All raised monies benefit Adams County Search and Rescue (ACSAR). ACSAR is a 100-percent volunteer group that depends on fund raisers to bring a valuable service to you, our citizens. 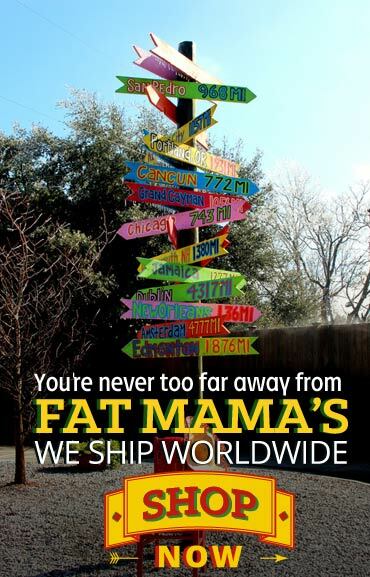 Bring your bike, buggy, classic vehicle, (anything street legal), to Fat Mama’s Tamales (FMT), Saturday. Your participation will help ACSAR protect you. Adams County Search and Rescue is a volunteer organization dedicated to the mission of search and rescue, Mississippi River safety, first aid/CPR, evidence recovery and other tasks assisting the population of Adams County. ACSAR has coordinated many missions with our neighboring counties and parishes. 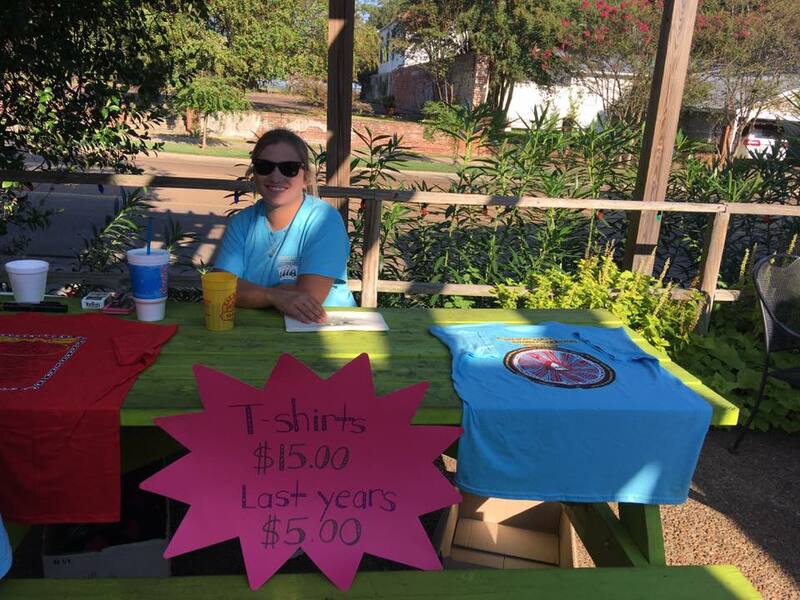 The sixth annual schedule starts with registration from 9 a.m. until 10 a.m. at Fat Mama’s Tamales, 303 S. Canal St. The event begins at 10 a.m. All street legal vehicles will leave for Illusion’s on the Vidalia-Ferriday highway. Following this, our route takes us to the Under-the-Hill Saloon on Silver Street, then on to CR’s for lunch. Lunch will consist of a hamburger plate for $5 with a drink. About 1:45 p.m. we leave for Natchez Power Sports in Washington to obtain a third card for your poker hand, followed by a scenic ride out U.S. 33 to the 33 Roadhouse to get a fourth card. 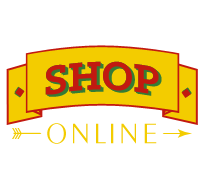 All vehicles will arrive back at Fat Mama’s to draw their fifth card at approximately 4:15 p.m.” – The full poker run article can be viewed here.